Knox Facing 2 bedroom unit with BALCONY. This updated unit has a new kitchen and bathroom, in addition to wood floors. Great Natural Light, and spacious interior. Classic Towers Configuration, with some fresh touches. Includes all utilities except for cable/internet. Two-bedroom, one-bath apartment unit at 4330 Hartwick building of College Park Towers. Located on the Southern edge of the University of Maryland campus, and adjacent to shops and dining. Renovated bathroom. Newer carpets. 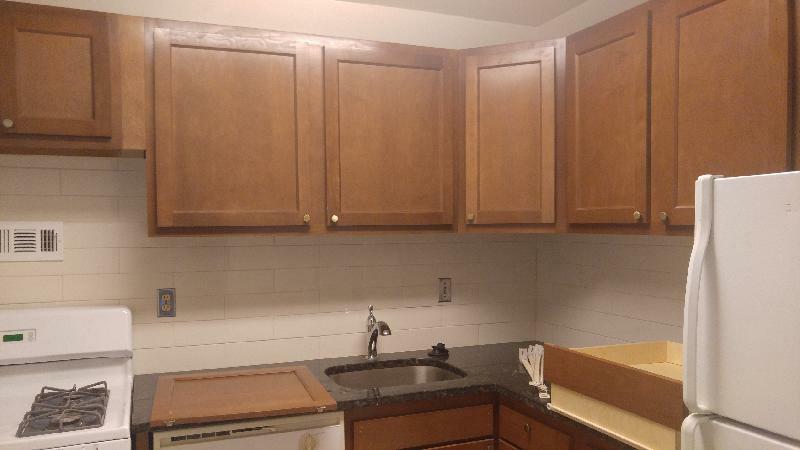 Kitchen has gas range and built-in microwave; dishwasher and newer refrigerator; Laundry room on same floor as unit. Secure 24/7-monitored building with on-site management. Available August 15, 2019 @ $2300/month for 12-mo lease, including all utilities and one parking spot. $2300 security deposit. Best Price in CPT For Spacious Apt. - Rent is $2,600 per month. Large 2 bedroom corner unit with solarium.This is the largest unit in Knox and accommodates 4 persons.Included in rent is all utilities (except cable/internet)and one parking spot.A second parking spot may be available through CPT lottery for a charge.Unit available June 5 or before.Multiyear lease also available. 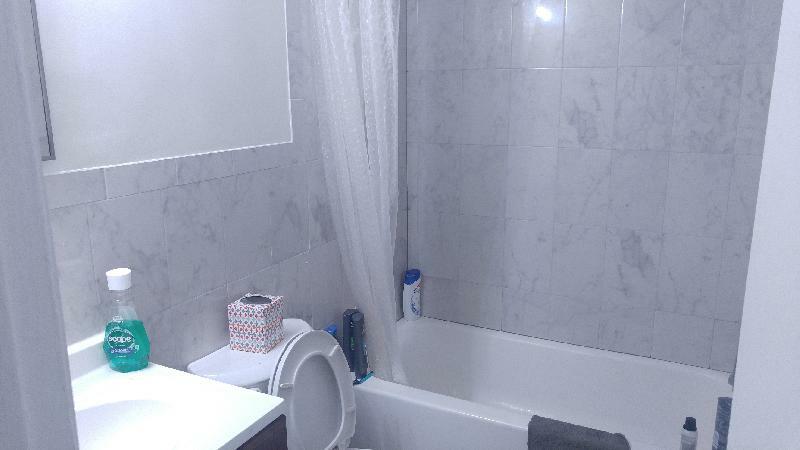 2 Bedroom, 1 Bathroom apartment with BALCONY available for rent starting June 1, 2019. Accommodates 2-3 renters, walking distance to campus. One FREE parking space included. All utilities except cable/internet are included. Brand new Fitness Center in Hartwick Building available for renters to use 24/7. Top level corner unit. This is one of the largest unit in Knox with Balcony. Newly renovated Kitchen (June 2018) and Bath (Dec 2018). Floor was installed June 2014. Can comfortably accommodate 4 individuals. Rent is $2800/month. Rent includes all utilities and one parking spot. Call/Text Terry 301-661-1893 or email tcheng99@hotmail.com to schedule a viewing. Seeking single male to share apartment with two others. 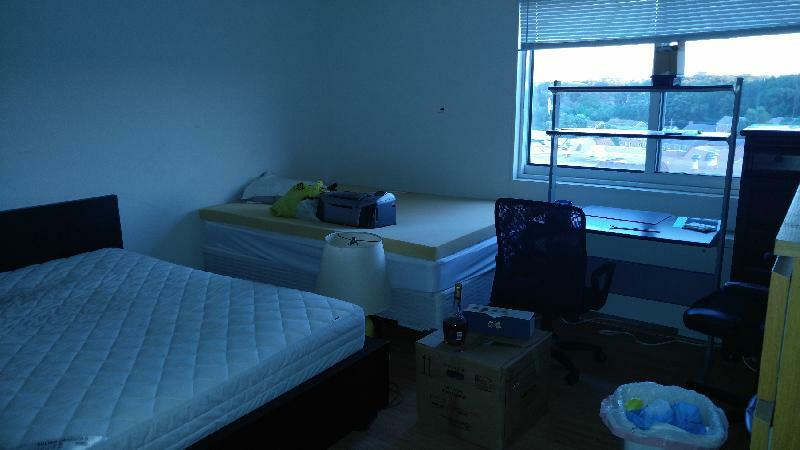 Sublease a larger room at Knox 408 in College Park Towers. Term: 2-3 months till 7/31/2018. Knox 408 is recently renovated two bedrooms; I bath condo, with new kitchen, new bathroom, hardwood floor, and new paint. 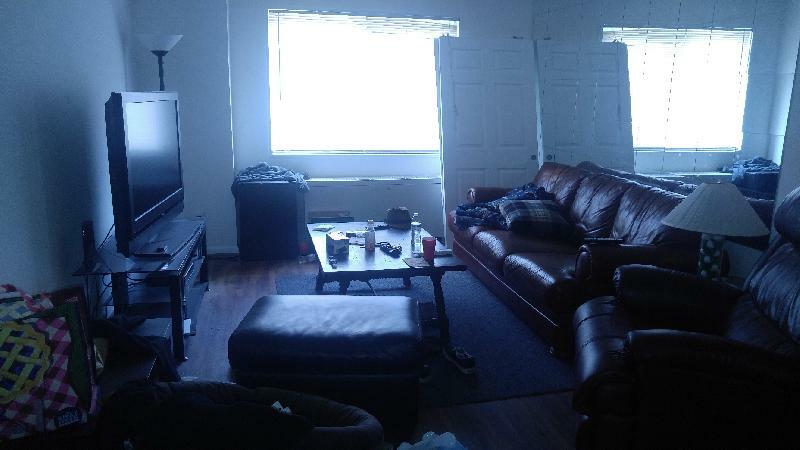 looking for a female student to share a larger room. This unit is a beautiful partially furnished apartment with balcony facing Campus. please call/text for more information. No longer available. Summer sublease available! Only one last unit is available for yearly rent at Parkside! 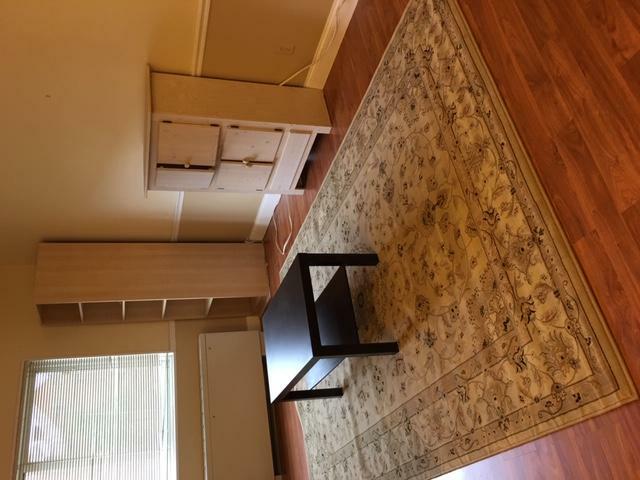 Largest 3 bedrooms with 1 bath corner unit fits 3 to 5 students. Complete new renovation with new kitchen, new wood floor, new bathroom. All utilities are included except for cable and internet. Available from June 1st, 2019. One year min. lease term. Rent is $2970/month for 3, $3120/month for 4 or $3270/month for 5. One free parking is also included. The most affordable luxury apt in the best location at College Park. Please contact the best and very responsible local landlord Andy Li ASAP! via text 240-899-6673 or email 2012newandyxlee@gmail.com.